Scott Stapp is known as a Grammy winning songwriter and frontman for Creed (over 50 million albums sold worldwide), and for his work as a solo artist who released the platinum-certified The Great Divide (2005) and Proof of Life (2013) which featured his first solo Billboard #1, “Slow Suicide.” His next solo venture reflects a new outlook after the biggest fight of his life – five years and counting. With new single “Purpose For Pain,” one of rock’s biggest names roars back to the scene with a driving, introspective new single. 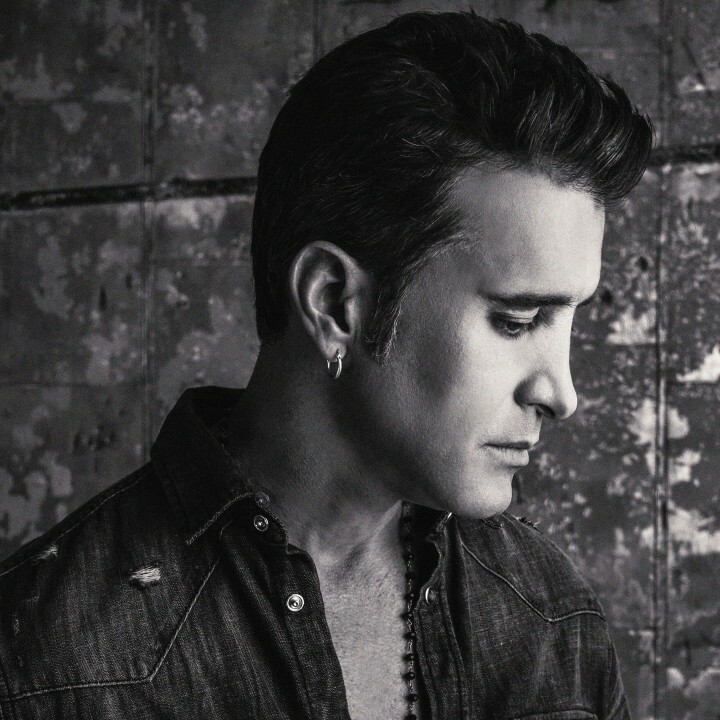 It is the first song from Scott Stapp’s upcoming album, THE SPACE BETWEEN THE SHADOWS, set for July 2019 release on Napalm Records. The album documents a five-year journey to find meaning – and redemption – in a world where shadows lurk and the space between is a gauntlet towards the light.